Reserve your Ticket 3-Pack AND get 50% OFF tickets to our April 2019 Celtic concert! …Plus Bonus Savings of 50% Off Tickets to “A Celtic Spring” in April! Buy Your Ticket 3-Pack and Save 50% on the Chorale Singers' Celtic Concert in April! 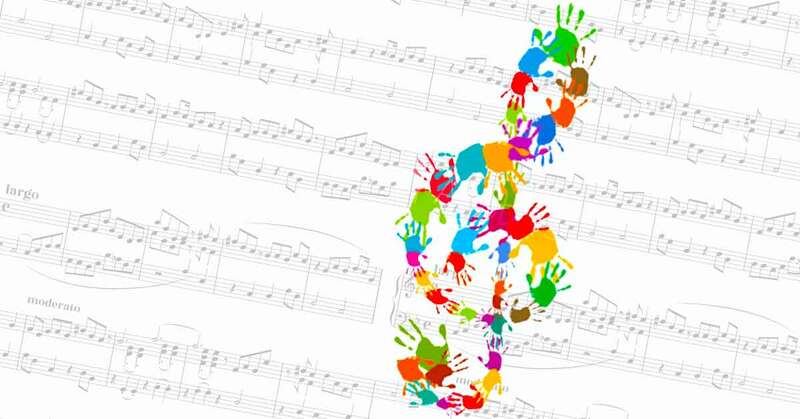 March 10, 2019: Rutter’s Mass of the Children and Other Songs of Childhood, performed with the St. Vrain Singers and more of our local young singers. We will be accompanied by orchestra. 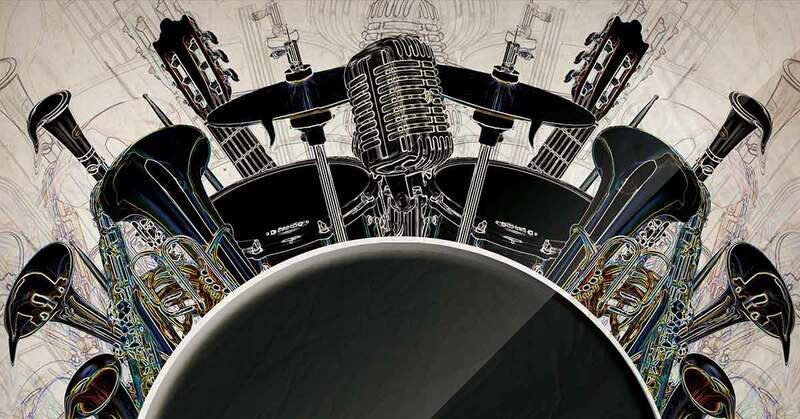 May 5, 2019: In the Mood for Pops & Jazz – our season finale performance and fundraiser. We will be joined by the Longmont Concert Band. *Venue for the May, 2019 concert is to be announced. All other concerts are held at LifeBridge Christian Church in Longmont. Ticket 3-Packs will be sold online until Saturday, 12/01 at 6PM. You may still buy a Ticket 3-Pack at the door when you attend our concert on Sunday, 12/01/18. To Request a Copy of Our Season's Performances, Please Share Your Contact Information in the Form Below. We do not share your contact information with any other organization. You’ll typically receive 1-2 pieces of mail from us each year and 2-4 email messages per month when you share your information with us. By sharing your contact information, you will be added to our mailing list and our email list, either or both of which you may request that your information be removed at any time. Your generous donation keeps the Longmont Chorale singing! See our new donor levels and thank-you gifts in full on our Support page. We thank you for your gift of any amount! 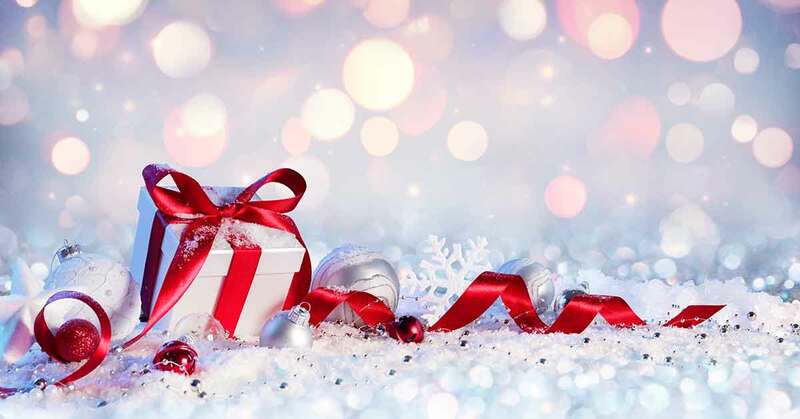 Your gift to the Longmont Chorale, a 501(c)(3), is tax deductible according to applicable tax laws. Our list of donors is updated annually for our printed programs, and your Ticket 3-Packs are sent or held at Will Call by the time of our December concert. A Great Addition to Your Ticket 3-Pack! 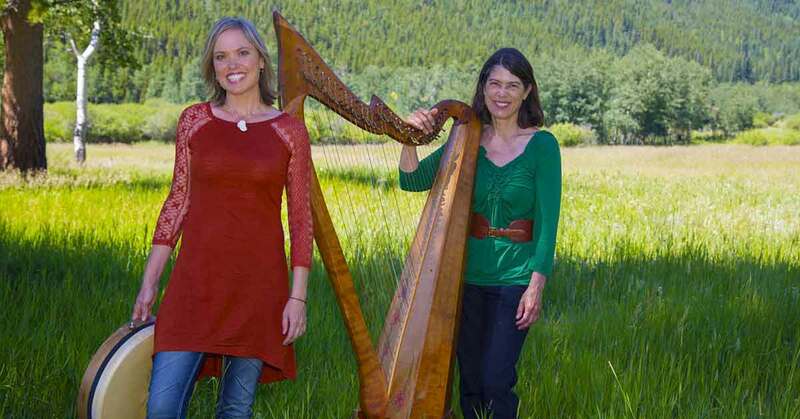 The Chorale Singers perform with traditional Celtic duo, Beth Gadbaw and Margot Krimmel at Westview Presbyterian Church in Longmont. 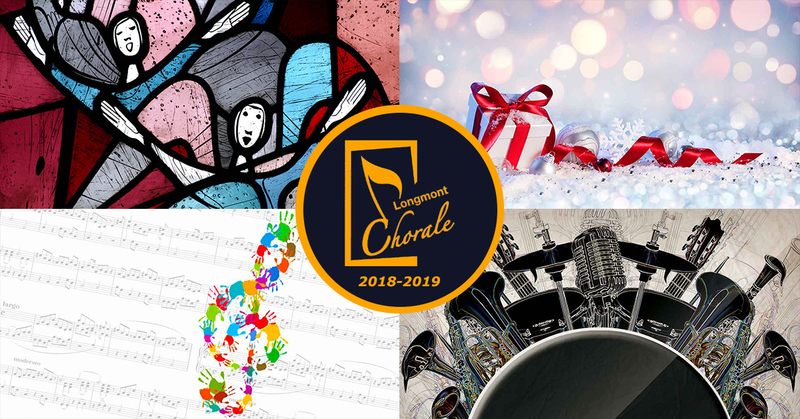 The Longmont Chorale is a nonprofit Longmont choral group, an SATB choir which performs four major concerts in Longmont each season in addition to several other performances. Concert tickets and information are both available at LongmontChorale.org/Tickets.